Intense red colour, with highlights between purple and black; full, intense aromas with generous notes of cherry, earth and alluring oaky notes (it is this complex range of olfactory sensations that gives this wine the name Mysterium). 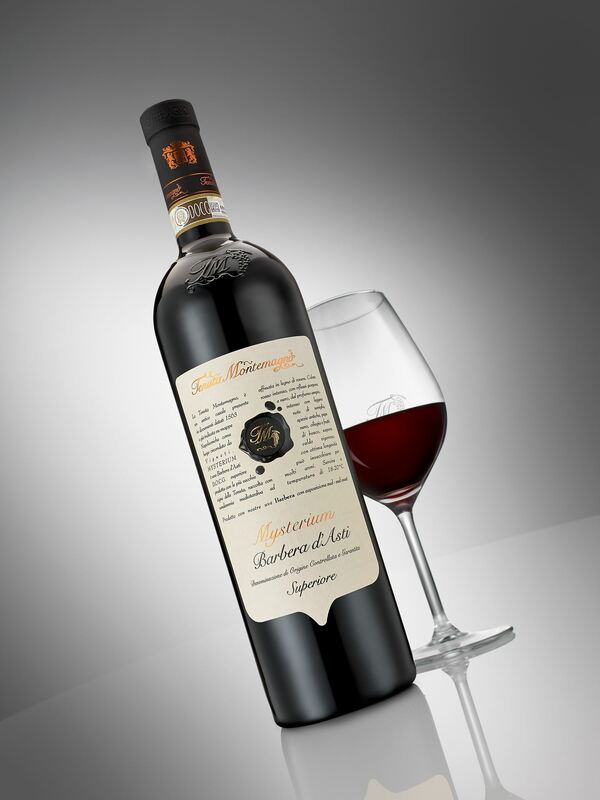 On the palate it is warm, full, with the right balance of tannins and an excellent, long aromatic finish. Excellent for laying down.